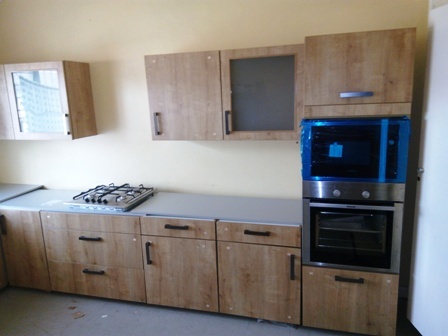 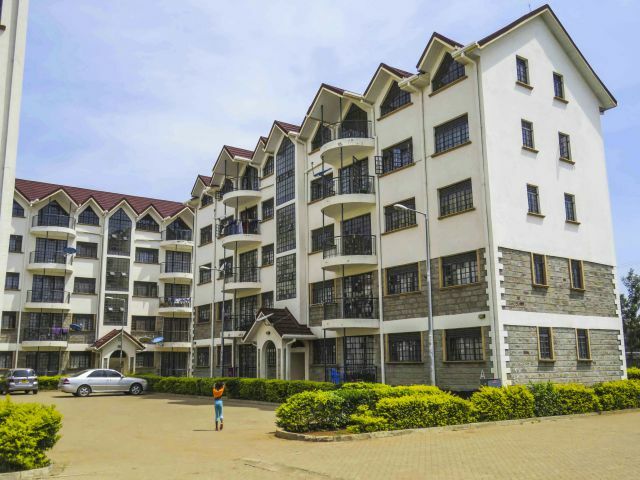 Translakes Estate is a modern middle income development that is a fun place to bring up young ones, a well managed dwelling environment with manicured gardens and open spaces. 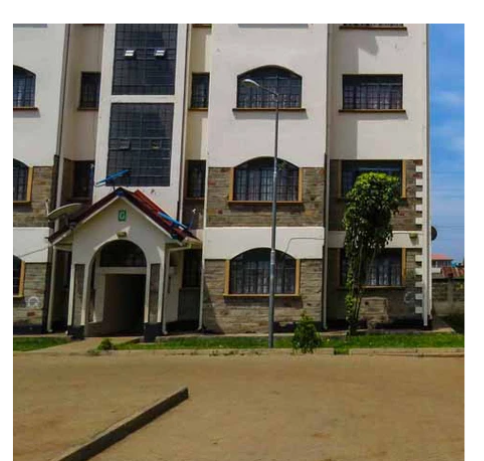 It comprises of luxurious 20 no.two bedroom apartments, 50 no.three bedroom apartments and 20 no. 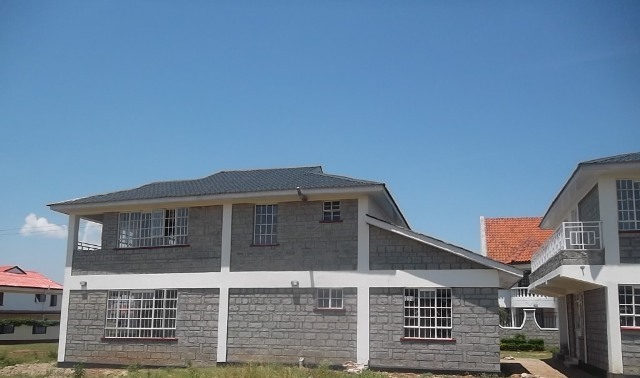 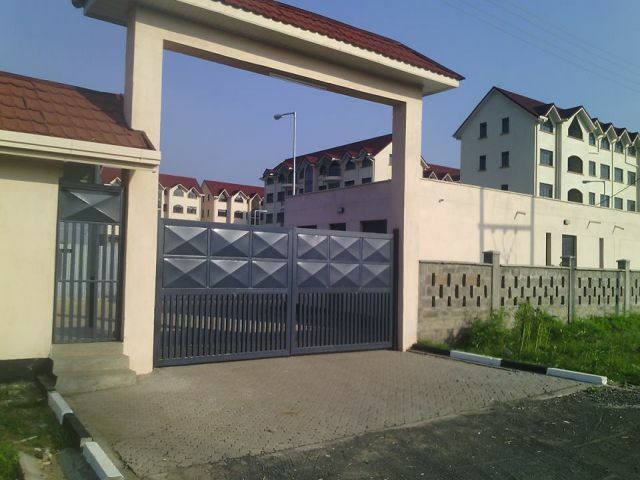 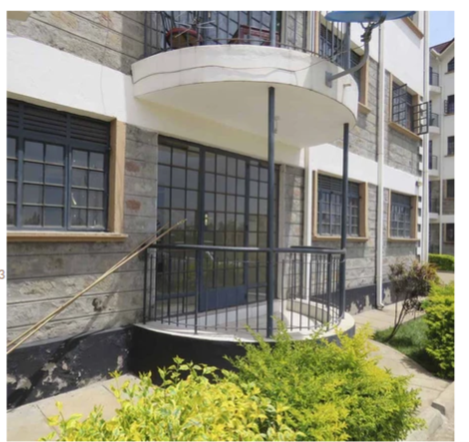 three bedroom maisonettes with detached self-contained DSQ. 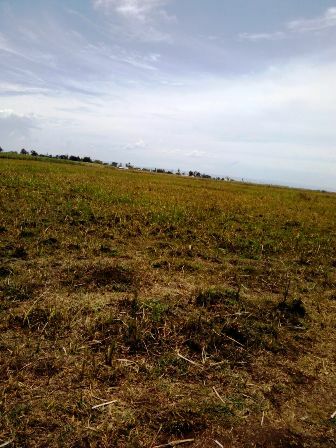 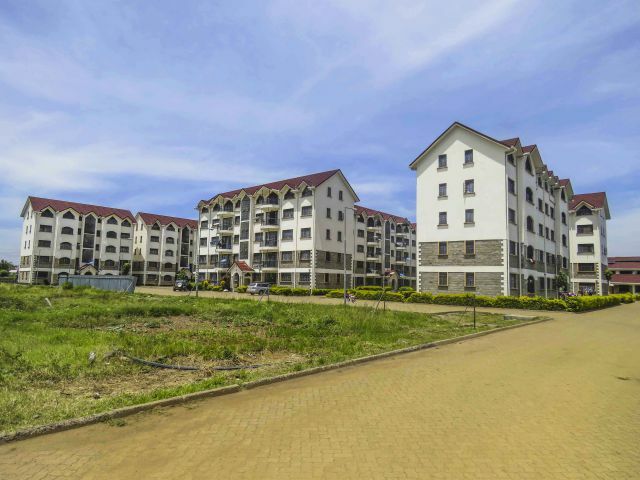 It is 10 minutes drive to the Kisumu CBD and located in a serene environment along Kibos Road and also just few distance away from the new Lake Basin Mall. 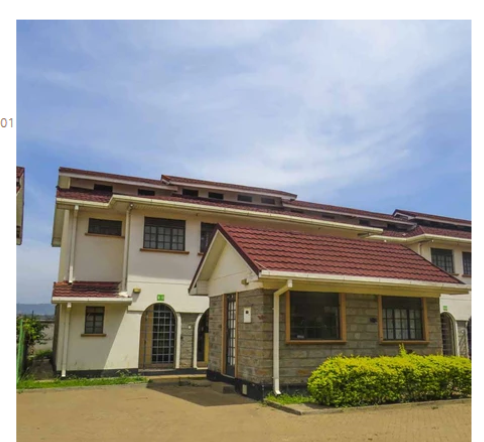 5 bedroom un finished house on 1/4 acre at Riat hills with borehole and garden.